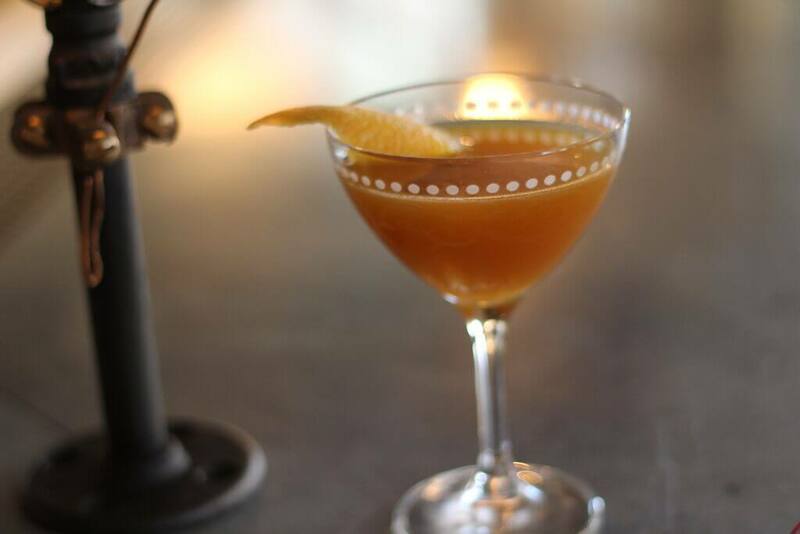 The Nickel, located in Hotel Teatro, makes their own pumpkin spice simple syrup from scratch — utilizing pumpkin puree, brown sugar, cinnamon sticks and a few other ingredients — which yields more flavorful, fresh variations of classic autumn beverages. This season they are offering a special spiced pumpkin cocktail that incorporates barrel-aged bitters in the recipe, as well as the pumpkin spice simple syrup, Breckenridge Bourbon and Cocchi Sweet Vermouth. 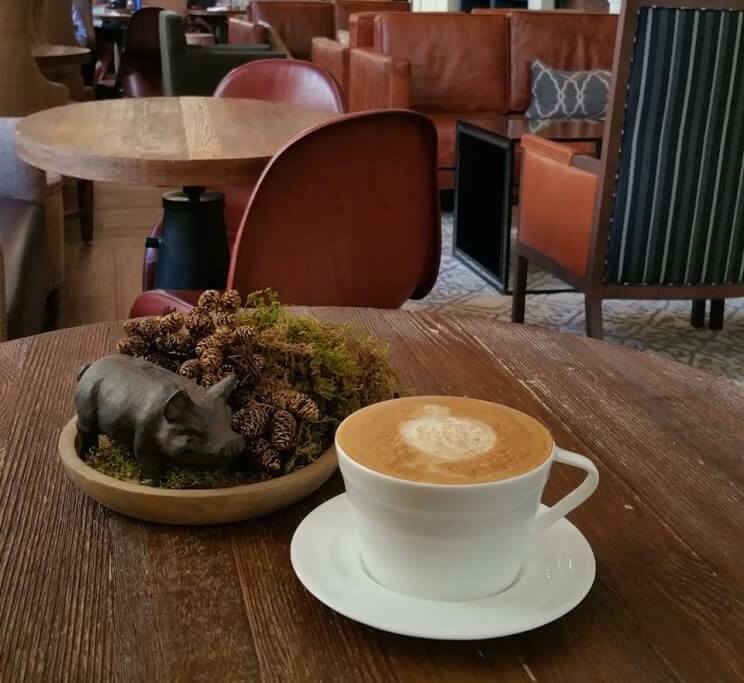 The Study (also located inside Hotel Teatro), is offering a special warm spiced latte this season that is also made with the special pumpkin spiced simple syrup offered at The Nickel! The Original Pancake House in Denver added spiced pumpkins and waffles to their menu. 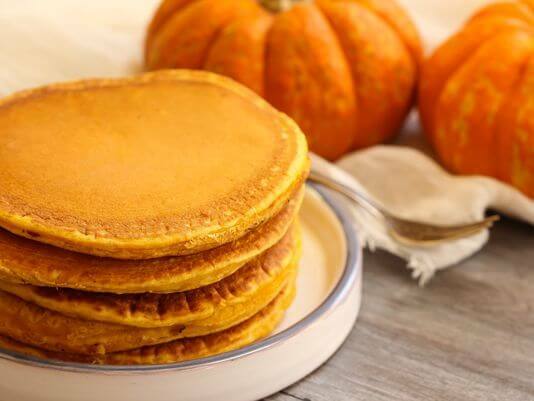 Simply add ½ cup of pumpkin puree to the wet ingredients in your favorite waffle or pancake recipe to make a wonderful pumpkin breakfast at home. 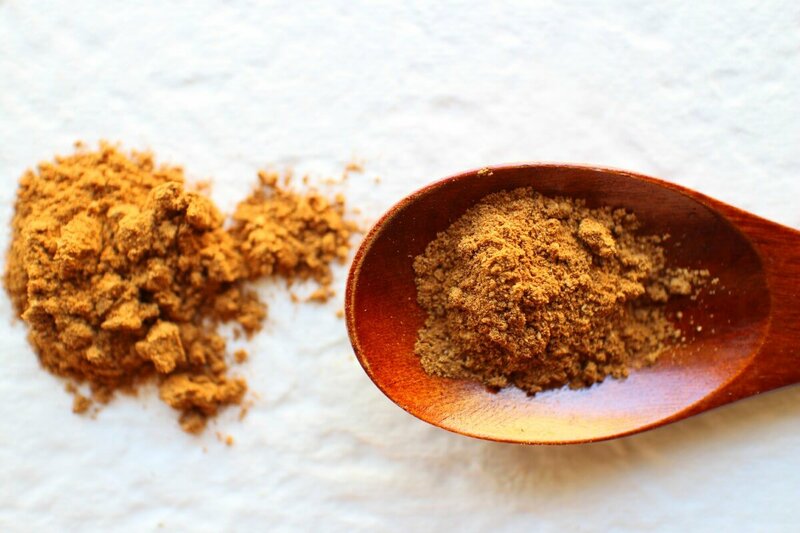 They like to add a bit of cinnamon and ginger to the dry ingredients as well to really bring out the pumpkin flavor. 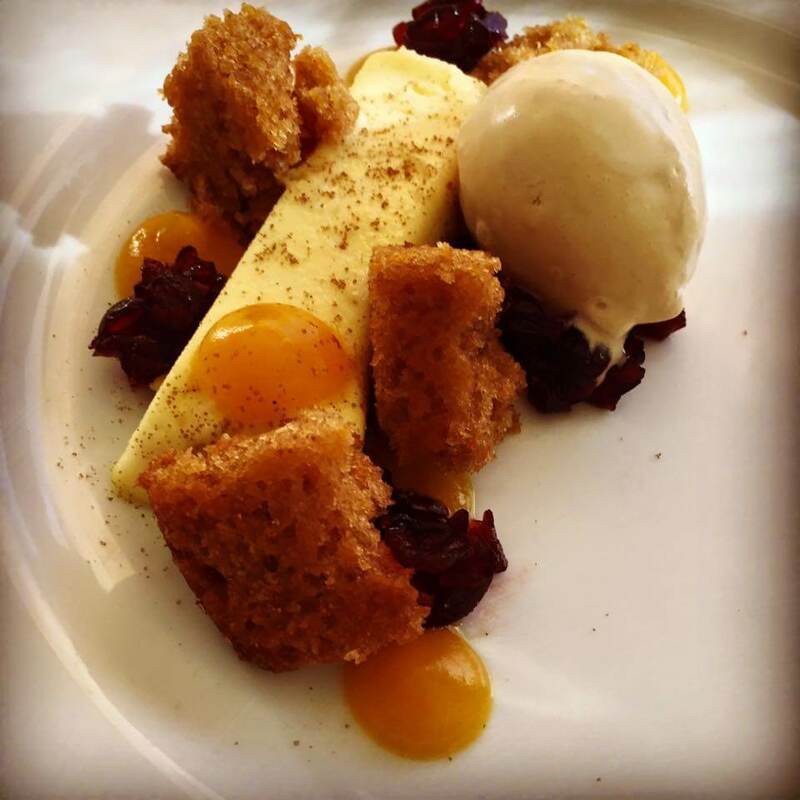 The Fruition restaurant has included in its menu the Spiced Pumpkin Cake with Fruition Farms Dairy and Creamery ricotta cheesecake, cinnamon ice cream and cranberry preserves. 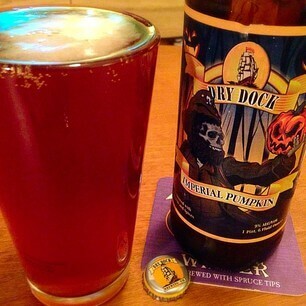 The Lowry Beer Garden are serving a specialty tap beer the Dry Dock Imperial Pumpkin which is a copper colored ale that includes real pumpkin, Saigon and Indonesian cinnamons, nutmeg, ginger, allspice, mace and clove. 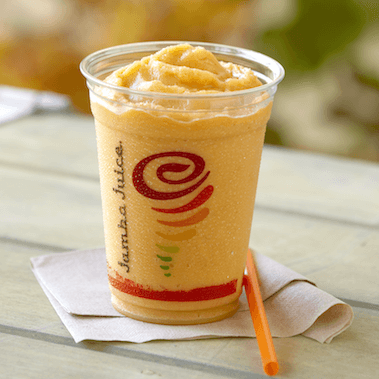 Jamba Juice is offering two pumpkin smoothie choices: an almond milk based pumpkin smoothie that includes real pumpkins, almond milk, nutmeg and cinnamon and the pumpkin smash, pumpkins that are blended with non-fat frozen yogurt and a hint of cinnamon and nutmeg, this smoothie reminds us fondly of pumpkin pie. 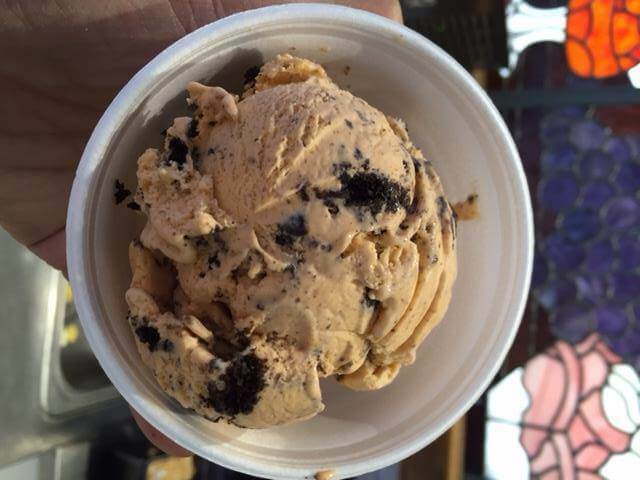 Bonnie Brae Ice Cream is now offering speciality fall flavors such as Pumpkin Oreo and Pumpkin Pie. 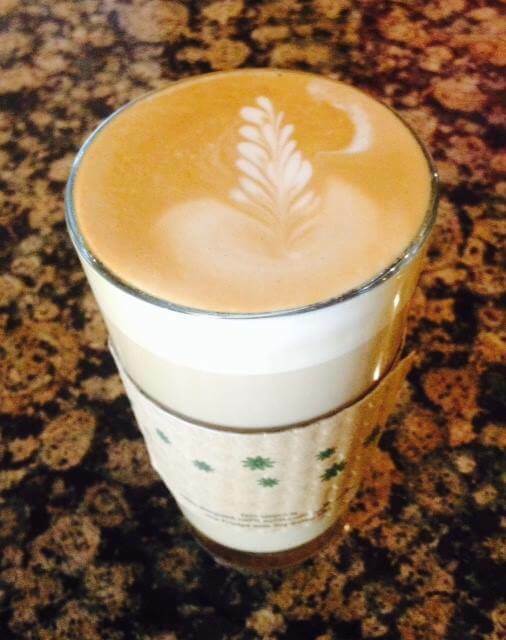 Drip Denver are serving many seasonal pumpkin drink specials and offering $1 off any drink on Oct. 31st & Nov. 1st in celebration of their one year anniversary! Happy Pumpkin Spice Season in Denver! I love Denver and I want to share all of its secrets with you – every day! Denver lifestyle, events, restaurants, bars, nightlife, parks, museums and more. Psst... Interested in Denver Real Estate? As a local Realtor, I have an ear for that too!